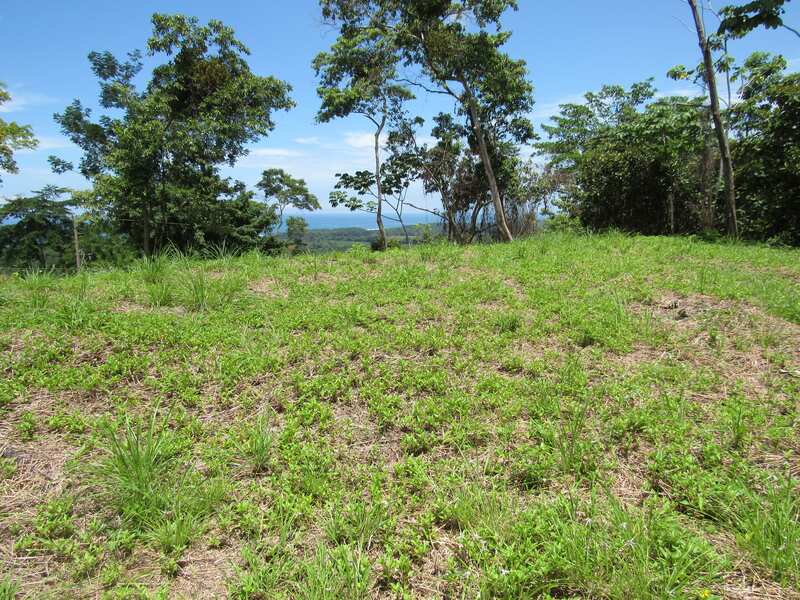 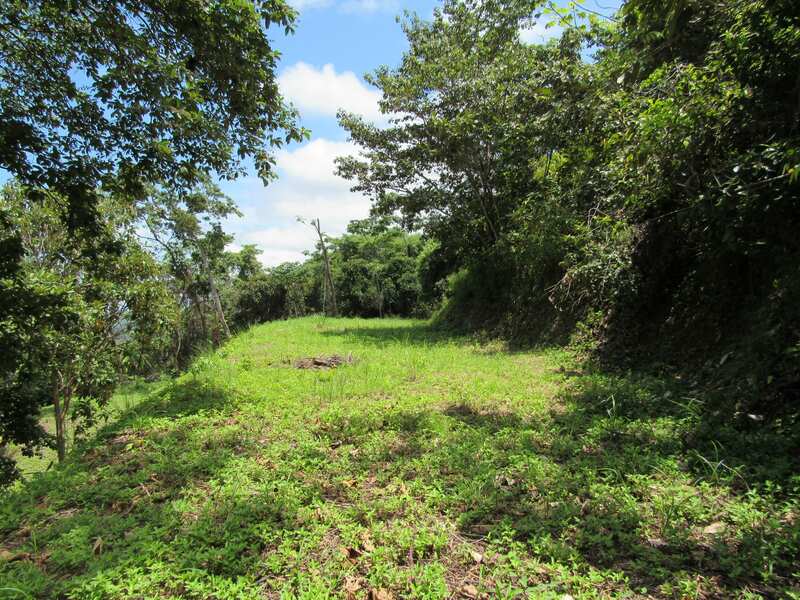 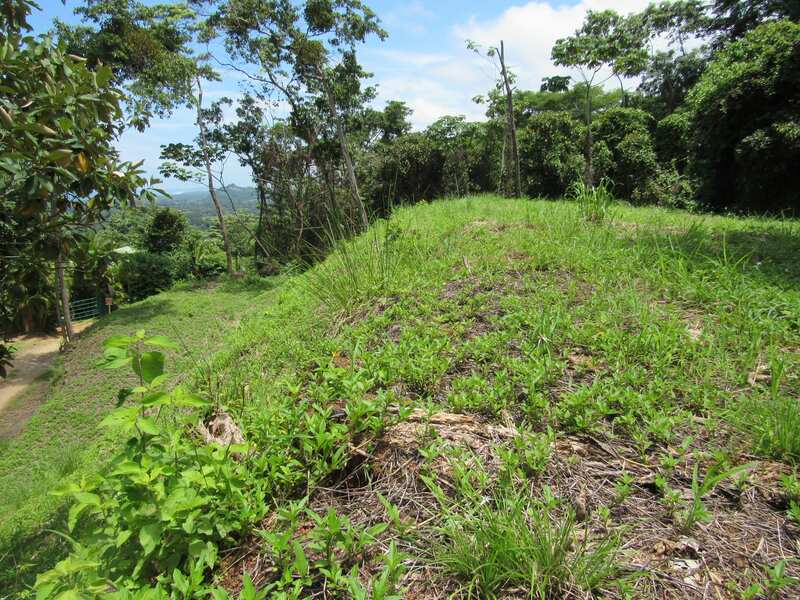 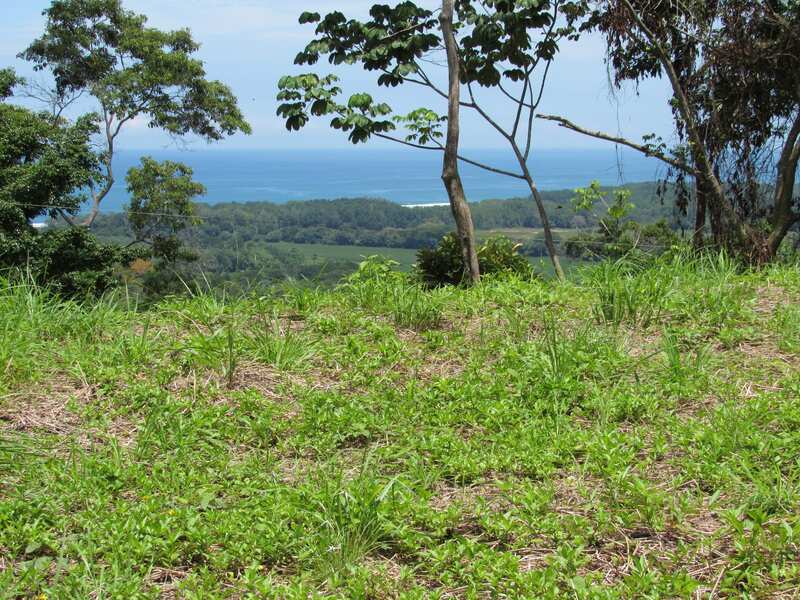 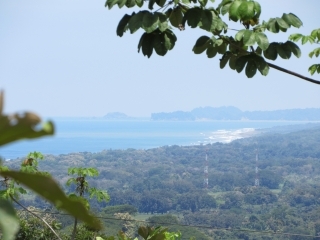 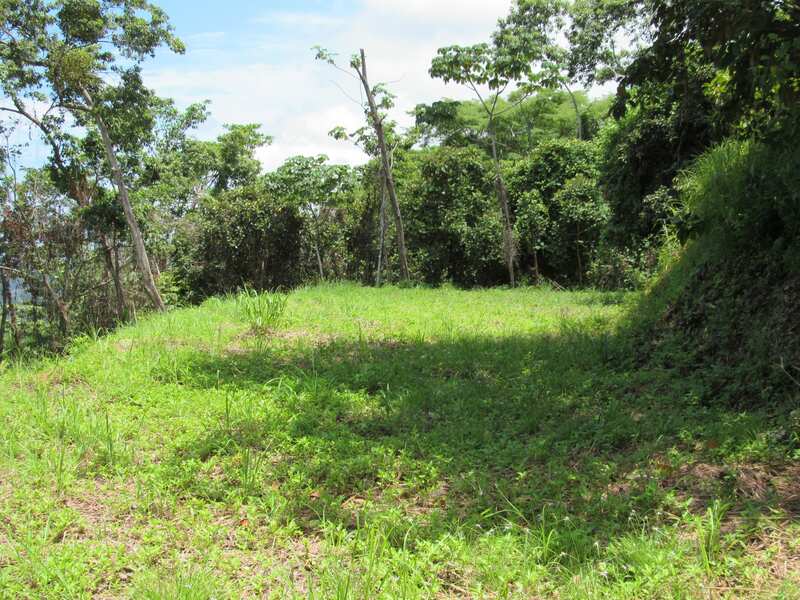 1.2 ACRES – Amazing Ocean View in a Jungle Setting with Great Access!!! 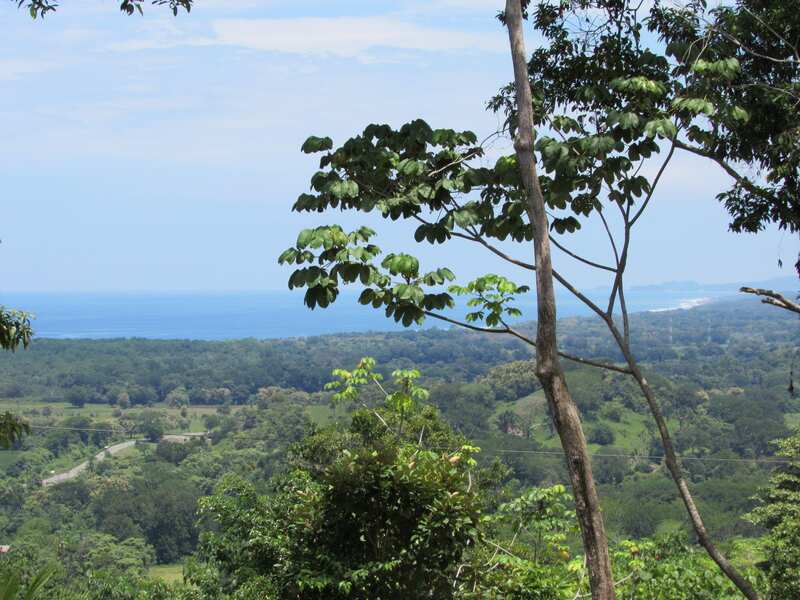 If you dream is to build an ocean view home and watch the sun set over the Pacific Ocean than this is the property for you!! It is less than one kilometer from the coastal highway and less than a 5 min drive to endless beautiful beaches. 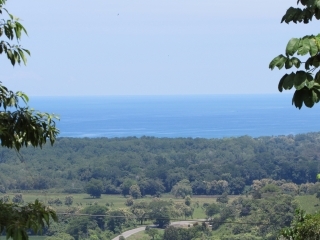 It is on one of the few mountain roads that has been paved so you can get there all year without 4wd. There are 2 building sites that staircase down so you can get creative with your house design. 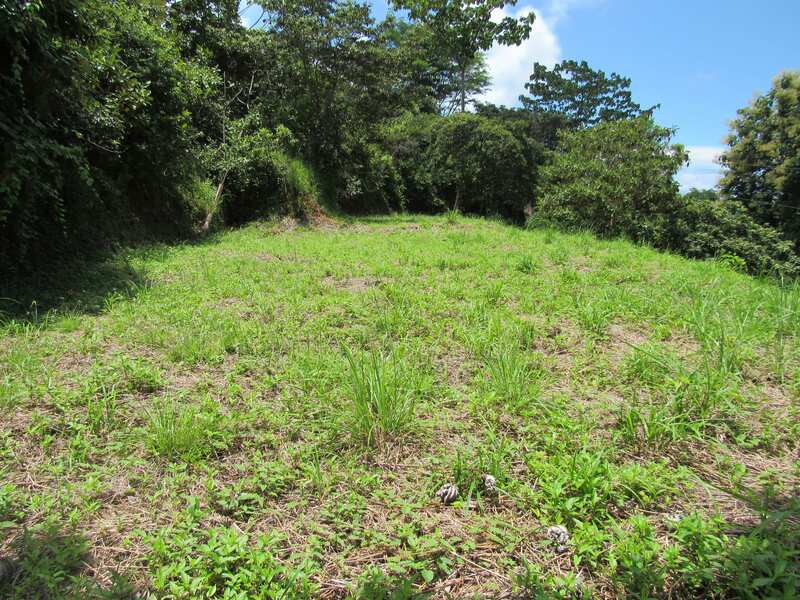 There is ample space for a house, a pool, a garage, and parking. Much of the property is jungle so the wildlife is sure to pass by on a daily basis and one of the boarders is a small creek. 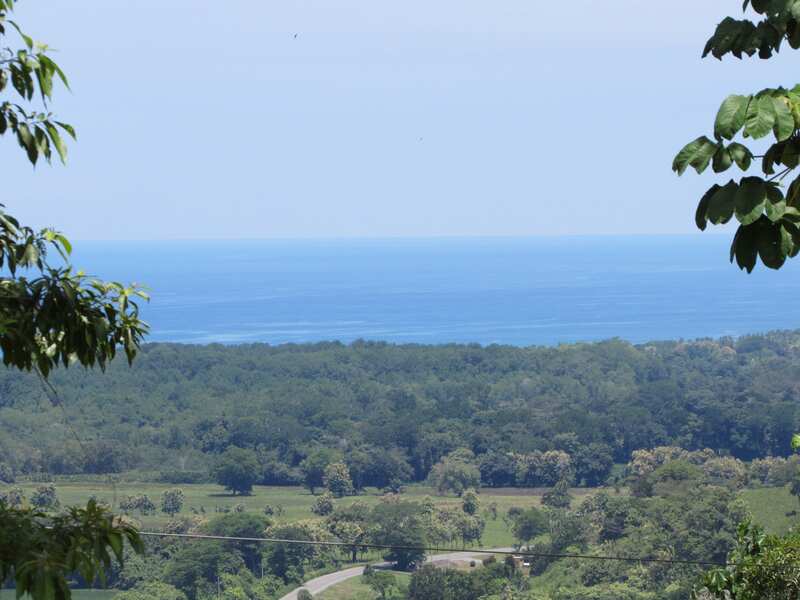 You won’t find this view for this price anywhere else and it won’t last long! !